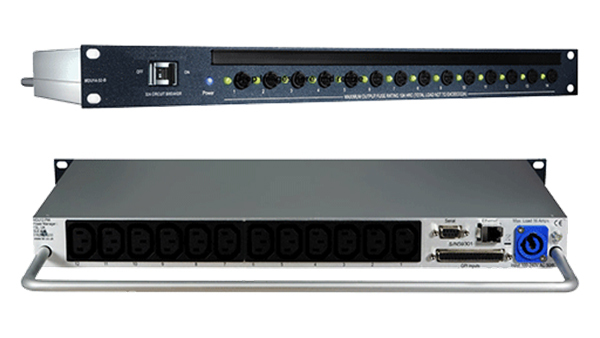 Developed by a global equipment provider to the broadcast industry, TSL Products, these 14-way MDU14-B PDUs provide system management and power distribution capabilities, enabling systems managers to monitor and control all rack-mounted equipment anywhere in the world through a simple web interface and to manage power requirements while reducing overall costs. The units have been designed to monitor all aspects of the customer’s power infrastructure over local and international networks including equipment fuse status, power consumption by outlet, rack equipment GPIs, temperature and input voltage, total power consumption and power source. In addition, TSL’s PDUs enable remote monitoring for most intricate tasks such as choosing between re-booting individual equipment, rack, or a complete facility; apply rules to alert local maintenance and initiate action; manage and track energy consumption; instantly react to power outage and many others. 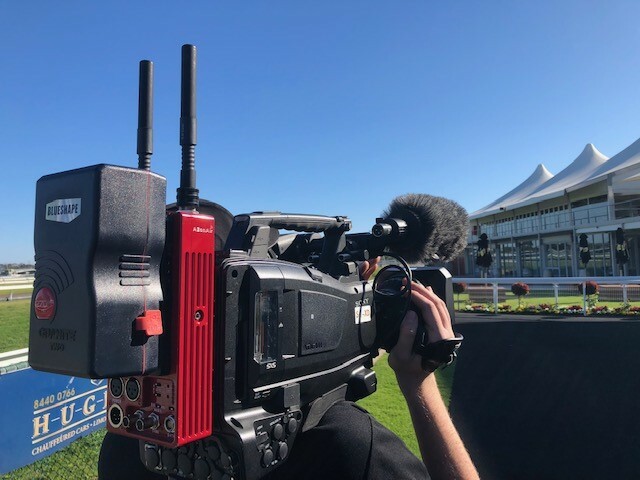 (Sydney, Australia, 31 July 2018) NEP Group (“NEP”), the outsourced production partner supporting world’s most-watched events chooses Techtel to provide an end-to-end disaster recovery solution for Fox Sports to protect their content and preserve business continuity of the leading sports broadcaster, as the production industry moves towards remote production. For over 30 years, NEP has been a worldwide outsourced technical production partner supporting premier content producers of live sports, entertainment, music and corporate events. Our services include remote production, studio production, audio visual solutions, host broadcast support, premium playout, post production and innovative software-based media management solutions. NEP’s 3,000+ employees are driven by a passion for superior service and a focus on technical innovation. Together, we have supported productions in over 85 countries on all seven continents. 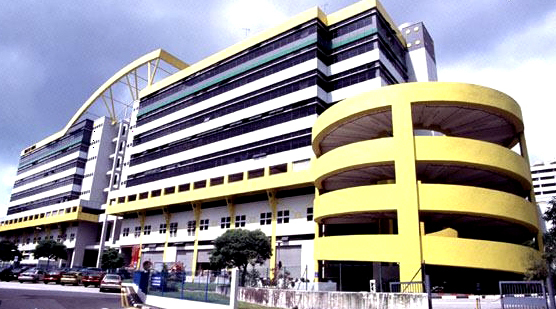 NEP is headquartered in the United States and has offices in 24 countries. 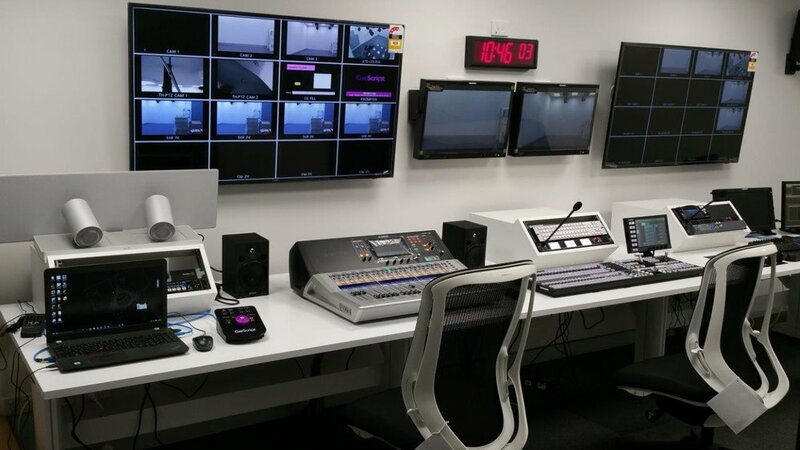 Techtel, is pleased to announce that The Australian Broadcast Corporation’s (“ABC”) Sydney facility went live over the past week with ENPS by the Associated Press as a part of the nation-wide News Room Computer System upgrade. 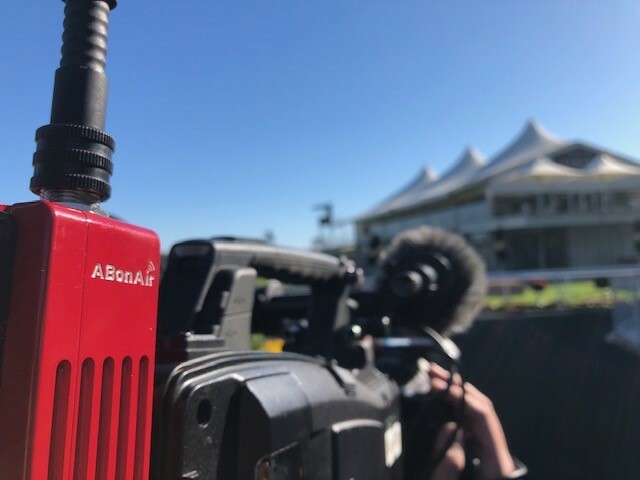 Techtel partners up with Gearhouse Broadcast and Net Insight to create the first operational remote broadcast centre in Australia for the Australian Open. Techtel’s IPTV partners will exhibit plenty of new tools and new ideas to improve efficiency and maximise returns for service providers and platform operators. We’ll be showing compressed video monitoring solutions from Bridge Technologies, while media networks and scheduling expert Net Insight will be on hand to show off their latest turnkey remote production solutions. Edgeware returns to challenge the Content Delivery Network providers by offering a means to build your own CDN. Techtel has developed a custom Appear TV integrated Amino STB solution for a turnkey campus-based IPTV platform with options for integrated Conditional Access from Verimatrix – ask to take a look when you visit the booth! File-based workflows are fast becoming the dominant means for content distribution, so we’ll be showing Vidispine’s media discovery tools, designed to be part of a true open-stack media architecture. Aligning with Vidispine will be complimentary software micro-services like Venera Technologies who make Pulsar™ for file-based quality control. 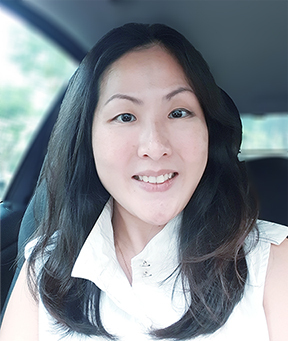 Spectra will be showing their cloud-friendly BlackPearl object storage platform which uniquely allows for either cost-effective LTO tape or disc architectures. Masstech Innovations will be on hand with their storage & archive solutions for news and GrayMeta return to exhibit IRIS™, a true end-to-end production collaboration solution for TV or feature films. Etere, loved for their TV automation, sales and traffic software will also show off their latest MAM and production workflow tools. Live Production also plays a key role on the booth, with Techtel showing the collection of studio software and hardware elements that formed part of the latest national ABC News technology refresh, including the AP ENPS newsroom software, CueScript teleprompting, Telemetrics robotics, Apantac multiviewers, Lynx Technik terminal gear and Viz Mosart studio automation.